Do you have housing problems? Are you paying too much rent? Is your landlord acting unfairly? IWCN, in collaboration with Frently, is organizing FREE walk-in housing consultations on the third or fourth Friday of each month. The next one will be held on Friday 24 May at the IWCN (Gedempte Zuiderdiep 98, Groningen) between 15:30 and 17:00 hrs. 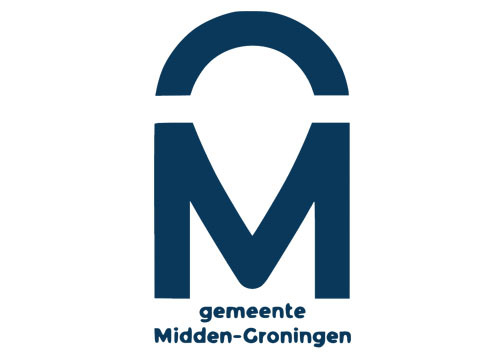 Frently is the Rental Law Consultancy in Groningen that represents tenants in the city of Groningen in their fight against unfair rental prices. Frently can help you find out if you have the right to reduce your rent and reclaim money from your landlord and give you answers to any kind of rental issues.